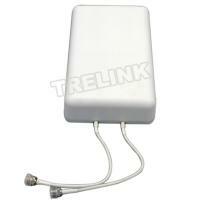 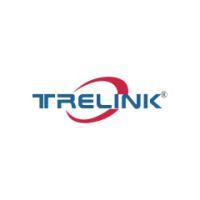 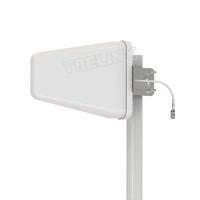 The TreLink 698-960 MHz/1710-2700MHz Ceiling Mount LTE Antenna has dual band and offers superior performance. 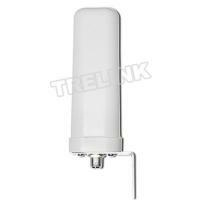 The typical application include :DAS (Distributed Antenna Systems),700 MHz and cellular applications,AWS (Advanced wireless services) and PCS (Personal communications service) band applications,in-building wireless networks and LTE networks and IEEE 802.11b/g applications. 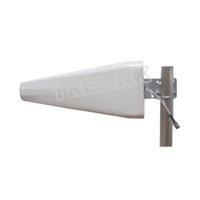 The Ceiling Mount LTE Antenna is constructed of white ABS plastic. 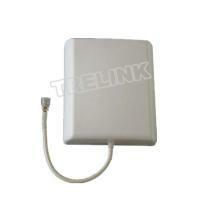 The compact and aesthetically pleasing design makes it ideal for use in almost any indoor environment. 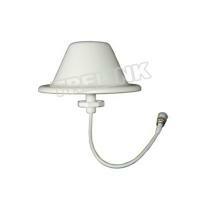 Mounting is simplified with a single hole mount design to easily mount to drop ceilings or fixed ceilings. 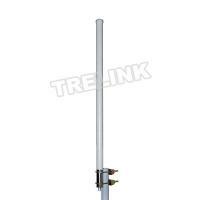 It terminates with a N-female connector! 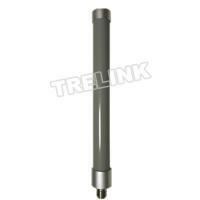 Custom connector options are available, please feel free to contact our sales team if any need.